I have image.qcow2 file. How do I install the qcow2 image provided in the qcow2 format? How do I create Linux KVM VM from provided image (say image.qcow2) file? 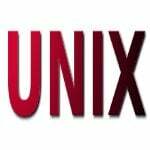 Introduction: qcow is nothing but a disk file format used by QEMU. qcow is an acronym for QEMU Copy On Write. There are two versions of the file format: .qcow and .qcow2. Naturally, you must use qcow2. It is an updated version of the qcow format. This page shows how to use Linux KVM to import the .qcow2 image and create a VM from it. 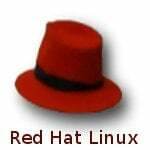 How do I install the rhel-8.0-beta-1-x86_64-kvm.qcow2 image provided in the RHEL 8 downloads? So there you have it, RHEL 8 installed and running image provided in the RHEL 8 (beta) downloads section.